The approach as outlined above will lend a smart city to evolve iteratively and grow as the citizens demands. This minimises risk and maximises investor return. 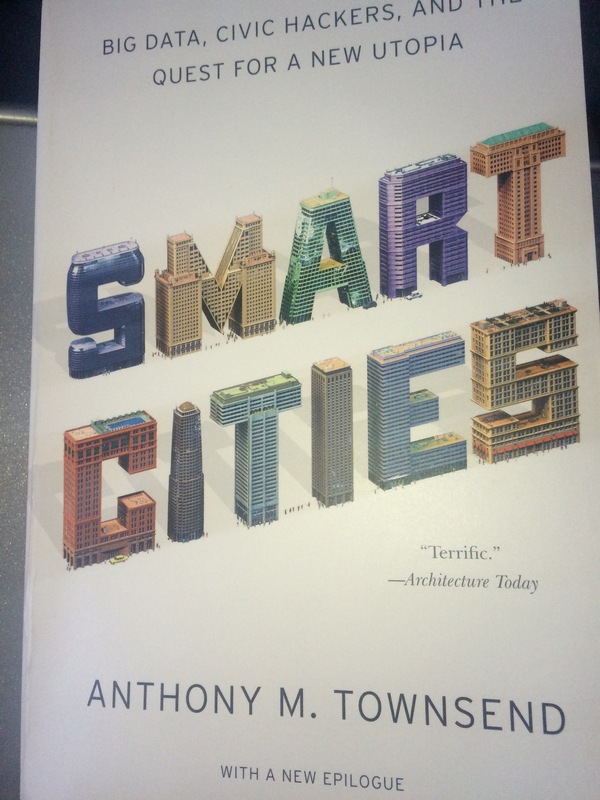 Projects that enable elements of a smart city are recommended to start small and grow from a position of experience. This will lead to small clusters of starter projects delivering similar or the same outcomes being launched across a city area. Breaking down the delivery of smart solutions to a district, campus, street, building level makes the project manageable. The other aspect of the KnowNow Cities approach is to focus on the outcomes. Identify the key performance indicators (KPI) for that outcome and ensure all stakeholders buy into the plans to deliver it. This will involve cross-sector collaboration, establishment of a governance regime and the creation of the outline solution design for a smart city. This is the foundation for the Smart Cities business case. Choosing the measures of success linked to the outcomes is critical. The ability to justify a focus on public transport to reduce emissions from cars provides a more holistic business view. Traditional measures such as increasing passenger yield and improving end-to-end journey times as a result of a reduction in congestion; are in themselves difficult to pull together sufficient investment. Air pollution reductions and health benefits add weight to the case for action. What is ultimately required is a collaborative approach. This includes in pulling together a pot or pool of funding. As well as having an outcomes centric set of measures that all stakeholders can gain benefit from. The framework and structure to ensure collaboration is explained in the PAS 181 Smart City Interoperability Framework. KnowNow Cities is a follower of the BSI Smart City standards. If you would like to know more about KnowNow Cities then use the contact form below.